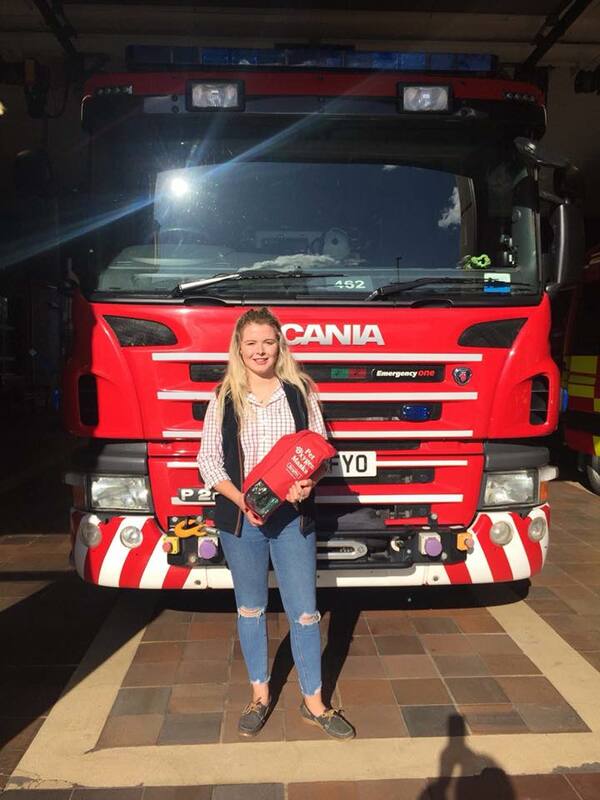 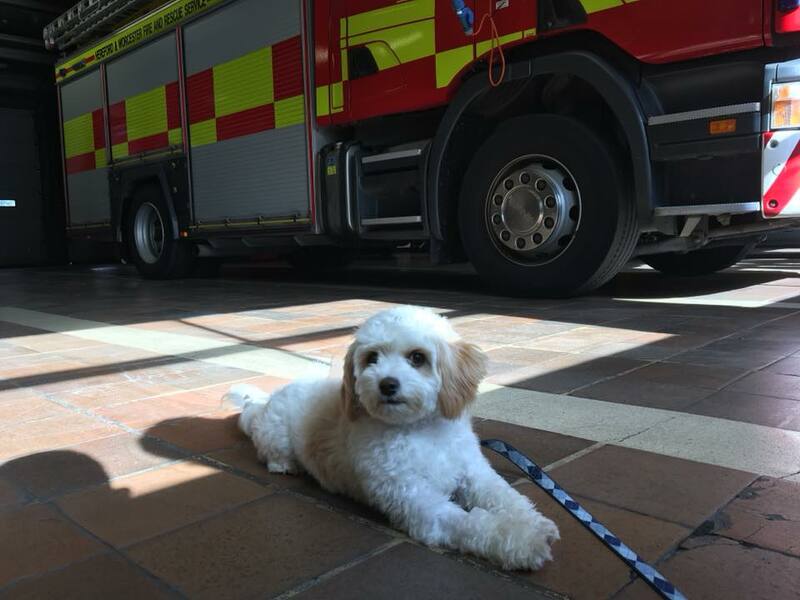 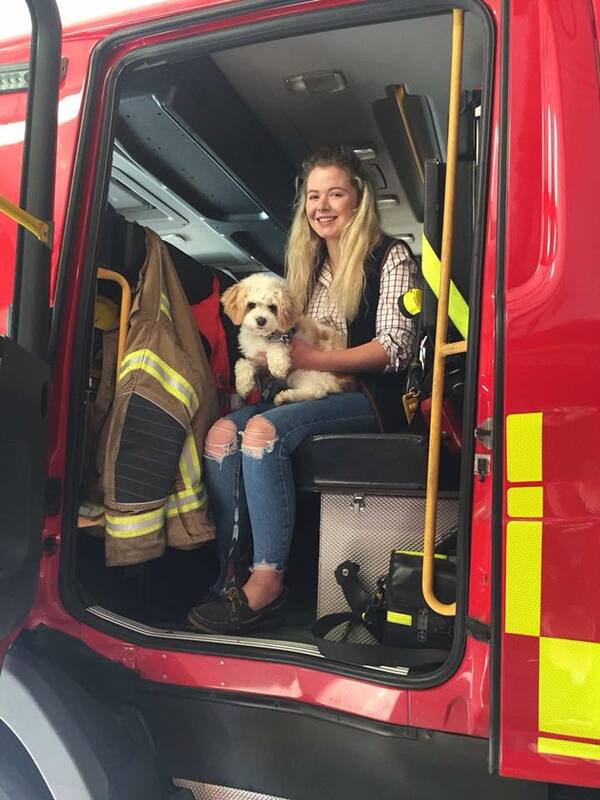 Following Robyn’s amazing fundraising effort, today Robyn and the adorable Mickey got a behind the scenes look at Hereford & Worcester Fire and Rescue Service to see how useful the kits can be in an emergency situation! 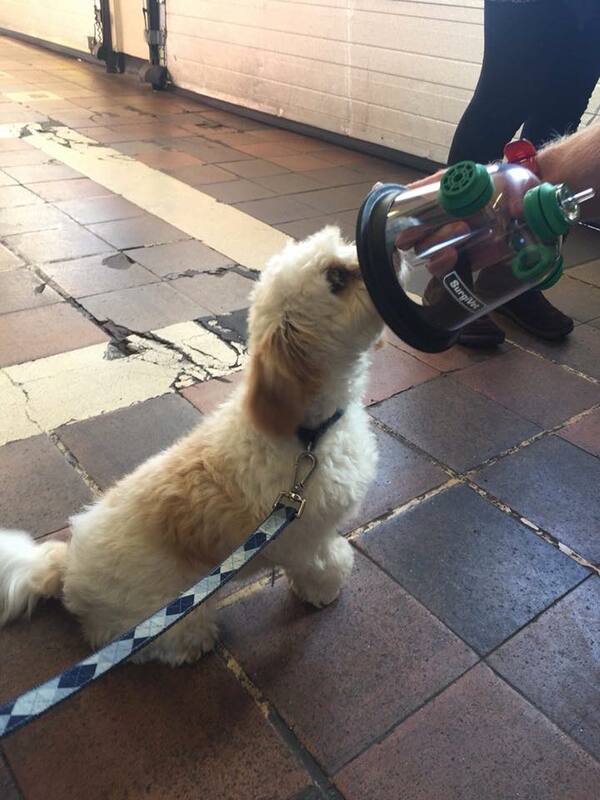 Mickey even played dead just so he could try one out. 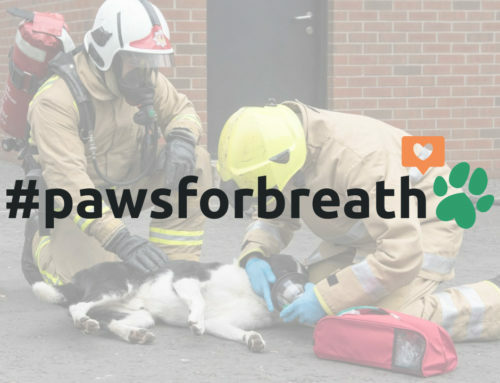 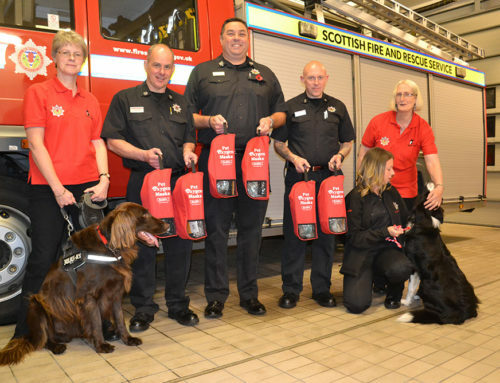 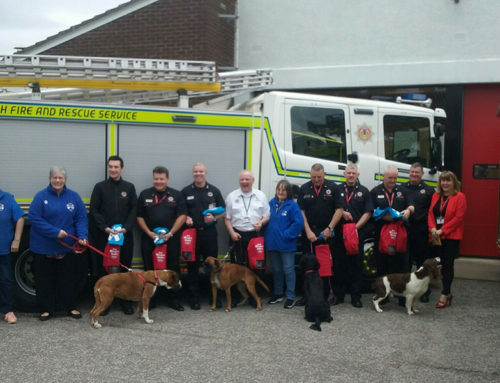 This money will be used to fund 8 new animal oxygen mask kits for the UK fire service, to give pets the best chance of surviving house fires and other emergencies!